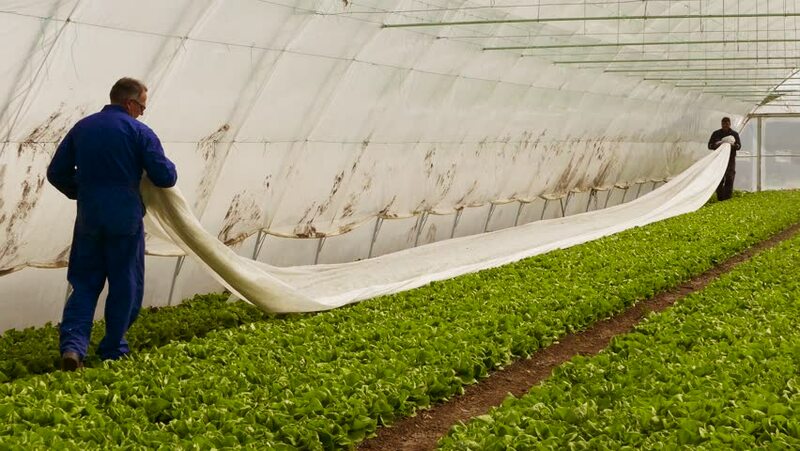 4k00:29Middle aged farmer walking through green salad greenhouse. Dolly gimbal video. hd00:32Young beautiful ballerina dresses pointes outdoors in a summer field. Ballerina Project.